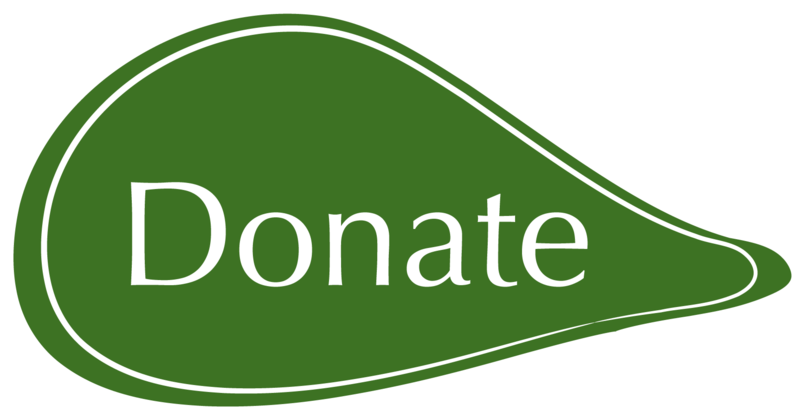 When members offer really rare seeds, we notice, and we request samples to back up in the Seed Library. Every year, we check seed catalogues to find out which varieties need to be backed up. 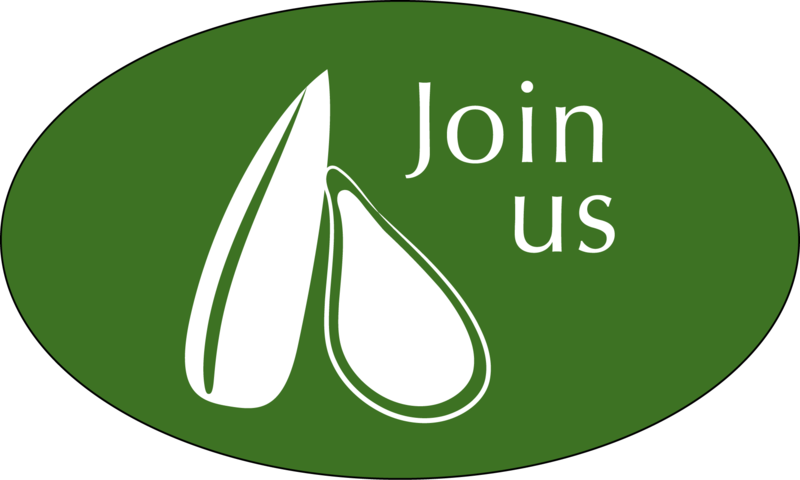 If seeds have low germination, or low quantity, we find volunteer seed growers to save them. We send seeds to volunteers all across the country, who know how to save top quality seeds. Our volunteer seed growers multiply the seeds with care, for the benefit of everyone who will grow them in the future. When we receive seed samples, we test them for germination to make sure they are top quality before putting them in storage. What does it look like? 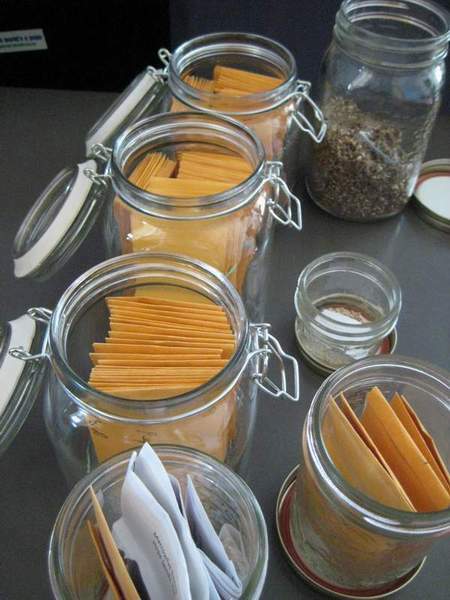 Imagine 157.77 kg of seeds carefully dried and stored in airtight jars in a big freezer! These are your seeds, your collection, brought to you by the work and donations of hundreds of people.